Pursuing creative entrepreneurship requires a commitment to wearing many hats! You are the passionate visionary who is responsible for all of the business operations. 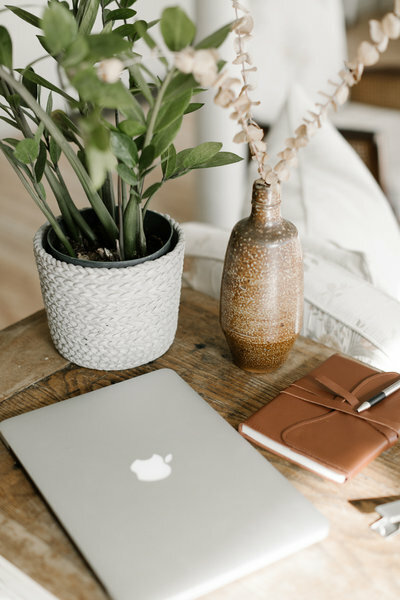 Here is where you can find free webinars, guides, checklists, worksheets and other resources to help support you and the growth of your business! This 21 day Instagram challenge is about you. 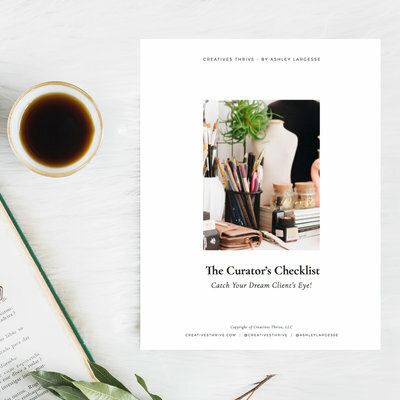 It’s about diving deeper into who you are as a creative entrepreneur and embracing your uniqueness with personalized branding. 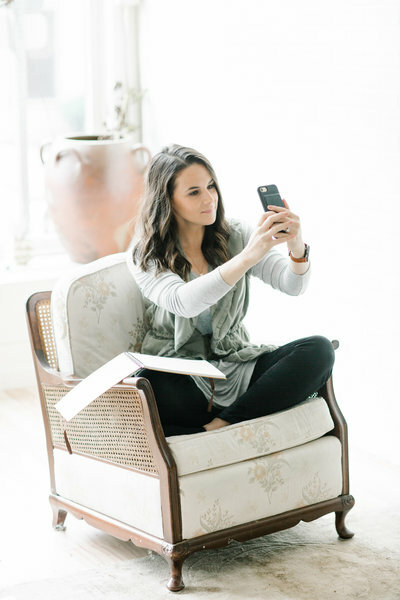 You’ll move from a place of nervousness to confidence and excitement as you own your space on Instagram! Open your inbox every week to new tips about how you can take your business to the next level! 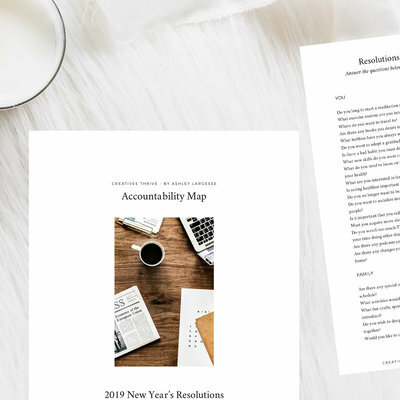 HAVE YOU DECIDED ON A LIST OF GOALS TO SLAY IN 2019? LET'S GET TO WORK ON MAKING IT ALL HAPPEN. GET A GRIP ON YOUR DREAMS. 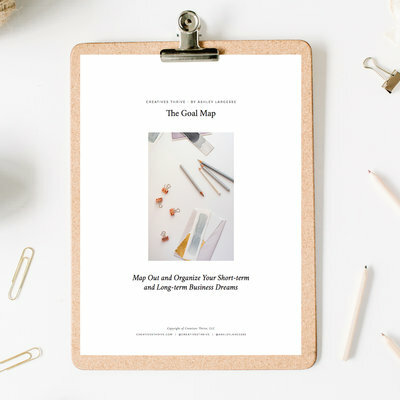 IT'S TIME TO Map Out and Organize Your Short-term and Long-term Business GOALS. Prepare for a year filled with business and personal growth! HIGHLIGHT YOUR WORK WITH A LIGHT AND CLASSIC PROFESSIONAL LOOK THAT WILL IMPRESS! Resources to help you successfully spread word about the value of your products and services across social media. 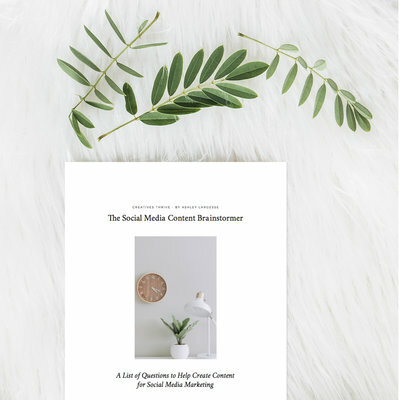 HAVE YOU RUN OUT OF CONTENT TO POST ON SOCIAL MEDIA? HERE'S A LONG LIST OF BRAINSTORMING QUESTIONS! 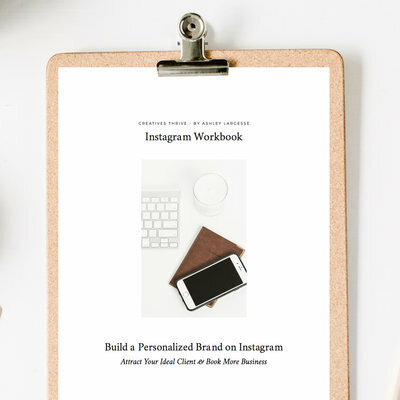 Book more business through Instagram with my personalized branding workbook! 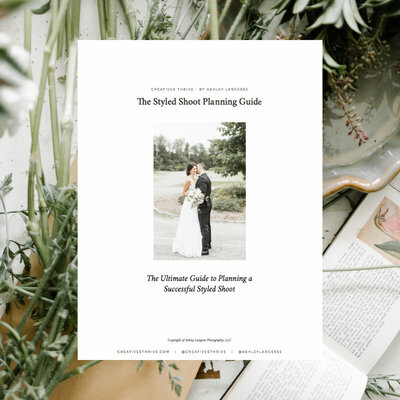 ARE YOU STRUGGLING TO POST CONTENT THAT WILL DRIVE YOUR BUSINESS FORWARD? HERE'S A CHECKLIST TO KEEP YOU ON TRACK. 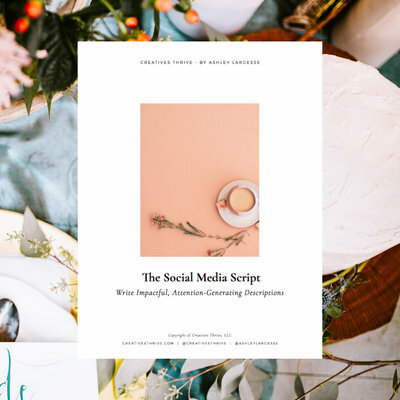 ARE YOU TOTALLY WINGING IT WITH YOUR SOCIAL MEDIA CAPTIONS? IT'S TIME TO TELL A MORE IMPACTFUL STORY ABOUT YOUR BUSINESS. 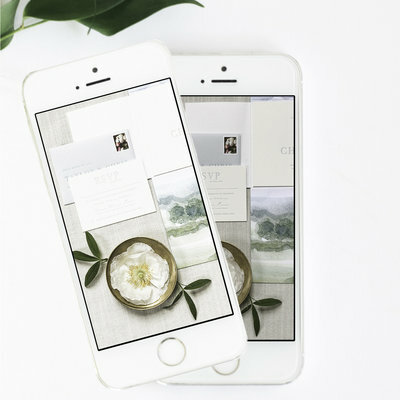 DO YOUR WEBSITE IMAGES FEEL OUTDATED? 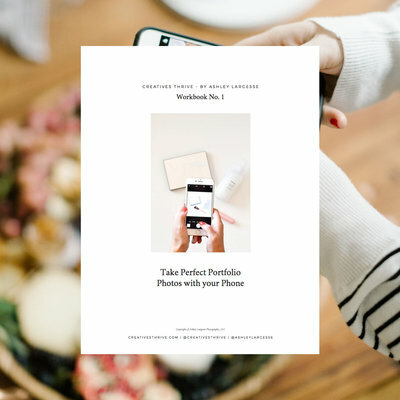 Create your dream portfolio AND collaboratE with other industry professionals! ARE YOU TALKING BUT IT FEELS LIKE NO ONE IS LISTENING? 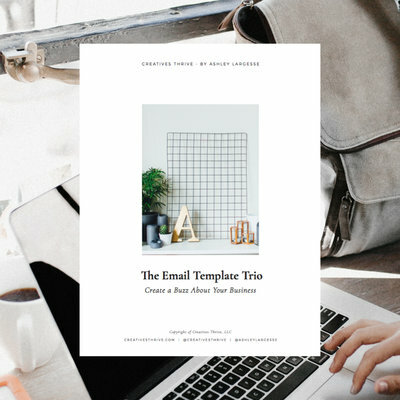 GET THE WORD OUT WITH THESE 3 BUSINESS BUILDING EMAIL TEMPLATES. 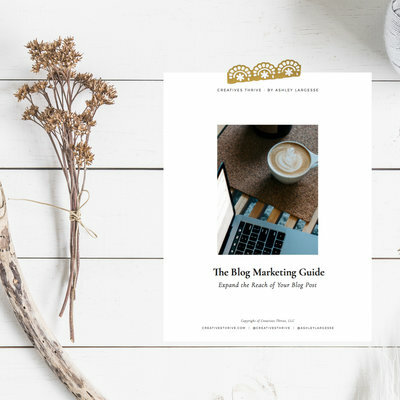 ARE YOUR BLOG POSTS ONLY BEING READ BY FAMILY AND FRIENDS? TIME TO EXTEND YOUR REACH!